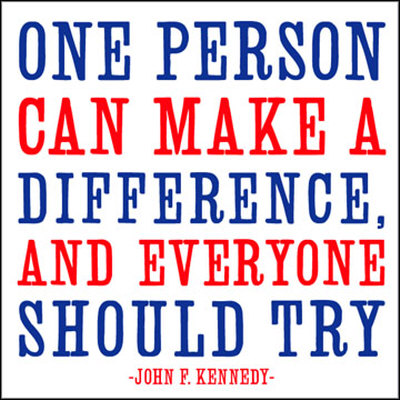 This sentiment is at the very heart of Make A Difference Day. 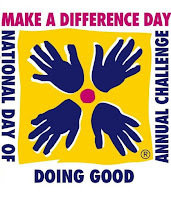 An annual event of "doing good," Make A Difference Day is the 4th Saturday of Every October. 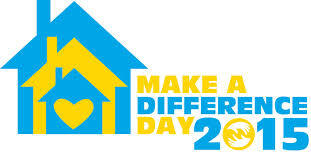 That places this year's #MDDay this upcoming weekend: Saturday, October 24th. 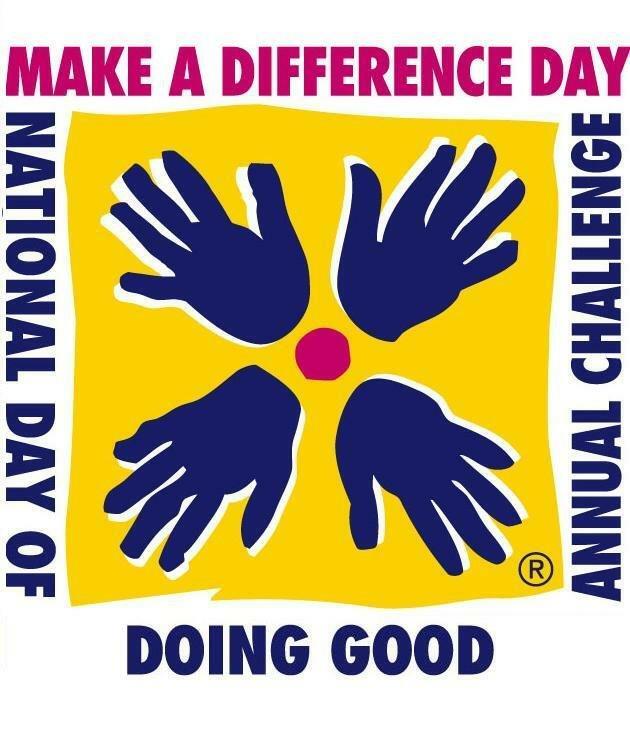 Perfect for Oct. 24th to be the 24th year of #MDDay, sponsored by USA TODAY, the Gannett Company, TEGNA, Inc, and Points of Light. Given it's still a few days away, it's not too late to make a plan to take an action stand and do something this upcoming Saturday. One could argue, "Shouldn't these 'days' be EVERYday? Yes, yes they should. But, in focusing one day (or weekend) around a common goal (in this case, of service), you can see how effective the force of good is. How powerful every one person is in coming together to do something outside of themselves and for the community. "One of my favorite days of the year! Do a neighborhood drive for food, office supplies, animal shelter needs, bottled water, etc. Bring dinner to someone who just brought home a baby, is battling an illness or could use some company. Host a craft-making event and donate the goodies to hospitals or nursing homes to place on patient trays. It doesn't have to be huge...it just needs to make a difference." 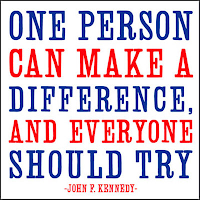 Big or small, it doesn't matter at all, just do something to do good! At our house, we are starting out by fixing a pasta casserole for our church, who delivers them to shelters every 4th Sunday of the month. We have our silver pan ready and waiting to be filled. From there, we'll see what else we can do to make a difference in our local community. Be that stone thrown in the water of a pond: watch the ripples extend outward. You never know when or where your influence (like those ripples) will end.